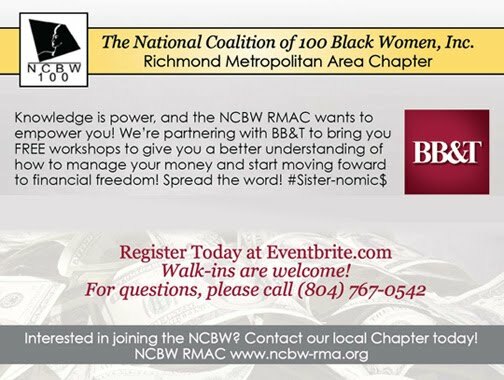 The Richmond Metropolitan Area Chapter (RMAC) is an extension of the National Coalition of 100 Black Women, Inc. (NCBW). 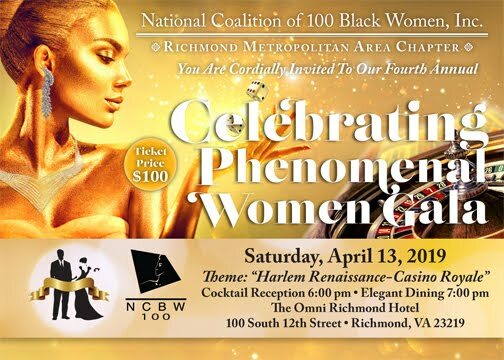 We are a non-profit 501(c)3 organization established in Richmond, Va. on March 28, 2015. 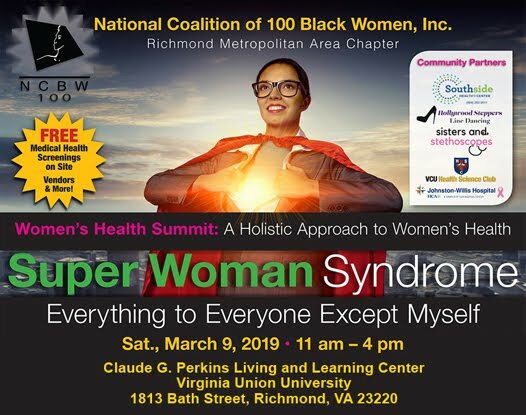 As devoted advocates for social change, our mission is to empower women and girls of color in our community and the neighboring metro areas by promoting leadership development and gender equity in the areas of health, education and economic empowerment by forming strategic alliances and partnerships. Our local agenda is to focus on women and girls of color who live in poverty, who suffer with mental illness and who are victims of domestic violence. The members of this Chapter proudly accept the responsibility to speak for those who cannot speak for themselves. Our Chapter invites diverse progressive women of various professions who are dedicated and believe strongly in our mission. We are very proud of our work thus far and are looking forward to the work ahead. 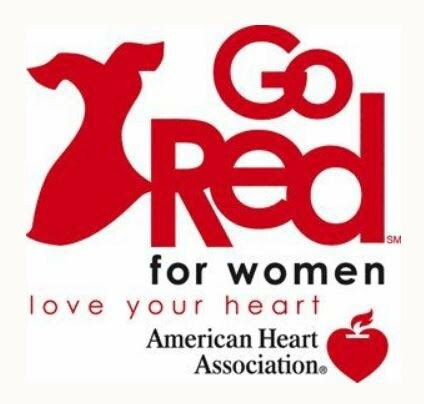 If our mission is one that you support, consider becoming a member or providing financial support.